A useful tool for getting politicians to actually listen to people! We often hear people complaining that there is no point in getting involved in politics, because nobody listens to what they say, and nobody cares what they think. 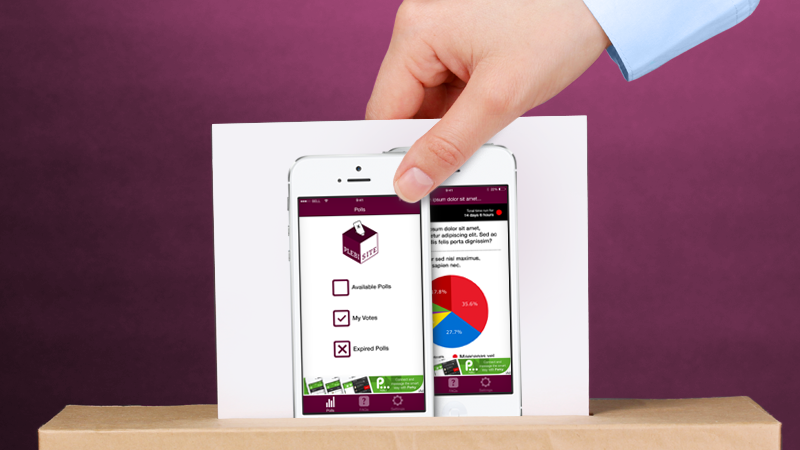 This app lets you vote in online referenda on current affairs and topical issues, by simply pressing a button on your phone.